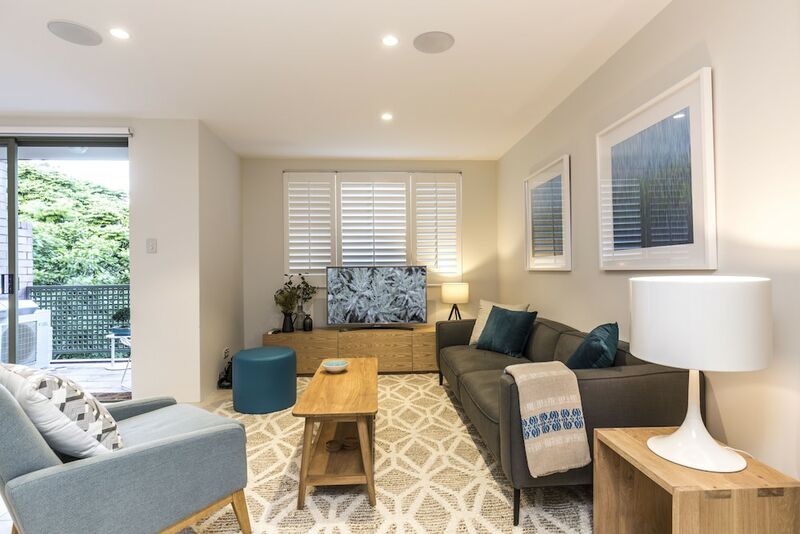 With a stay at this apartment in Surry Hills, you'll be within a 15-minute walk of Crown Street and Sydney Cricket Ground. This 4-star apartment is 1.1 mi (1.8 km) from Capitol Theatre and 1.4 mi (2.3 km) from Hyde Park. Make yourself comfortable in this air-conditioned apartment, featuring a kitchen with a full-sized refrigerator/freezer and an oven. There's a private furnished balcony. Complimentary wireless Internet access keeps you connected, and a flat-screen television is provided for your entertainment. A private bathroom with a separate bathtub and shower features a deep soaking tub and complimentary toiletries. Be sure to enjoy recreational amenities, including an indoor pool, a spa tub, and a sauna. Additional amenities at this apartment include complimentary wireless Internet access, concierge services, and barbecue grills.